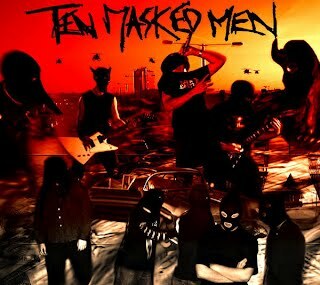 Song of the day: Ten Masked Men – "Play That Funky Music"
When the soon-to-be-16-year-old in the household (Hi, Natalie!) played me a bunch of songs by British band Ten Masked Men the other day, I laughed out loud – and for a long time. It may be a one-joke concept, but I think that joke is hilarious. You are currently browsing the archives for the Human League category.